Interdisciplinary Journal of Virtual Learning in Medical Sciences - Do you know? 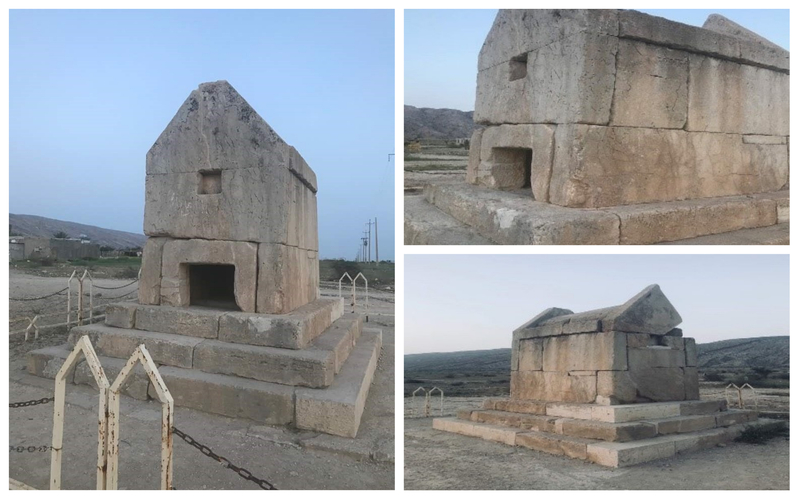 Gur-e Dokhtar (meaning "the tomb of the virgin") is a cut-stone tomb, located near the settlement of Tang-e Eram in Bushehr province but close to the border of the province of Fars. The structure is very similar to the Pasargadae but in a smaller size. It seems that the tomb has been erected 5 centuries BC during the Achaemenid era.